Looking for design, printing or shipping solutions? 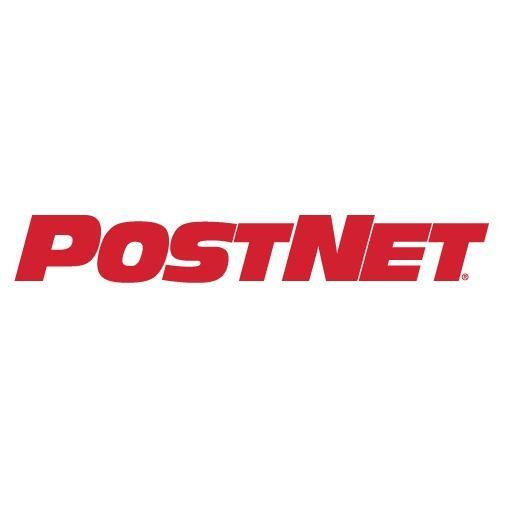 Stop by PostNet located at 12680 W Lake Houston Pkwy in Houston, TX or give us a call at (281) 454-7455 - we can help! Our center is locally owned and operated, and known for providing exceptional customer service in the Houston community. For your convenience, we provide custom graphic design, high-quality printing, multi-carrier shipping services and more, so you can tackle everything on your to-do list quickly and in one place. From business cards to signs, and all small business and personal print projects in between, we've got your back with our full-service printing capabilities. Need to ship something? We offer custom packing and shipping options through UPS, FedEx, US Postal Service and DHL, so you can always choose what works best for you.